MASQUE D OPERA CHINOIS. VERITABLE MASQUE ARTISANAL, PEINT A LA MAIN. Origine : CHINE. REF 131012 G16 OU G30. 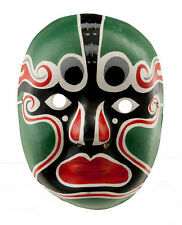 MASQUE D OPERA CHINOIS. VERITABLE MASQUE ARTISANAL, PEINT A LA MAIN. REF 010114 G23. MASQUE D OPERA CHINOIS. VERITABLE MASQUE ARTISANAL, PEINT A LA MAIN. Origine : CHINE. REF 200711 G26. 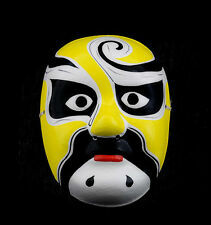 MASQUE D OPERA CHINOIS. VERITABLE MASQUE ARTISANAL, PEINT A LA MAIN. Origine : CHINE. REF 050217 - 1662. 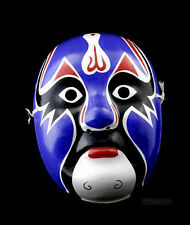 MASQUE OPERA CHINOIS-PEKIN. VERITABLE MASQUE ARTISANAL, PEINT A LA MAIN. Origine : CHINE. REF 030710 G10. MASQUE D OPERA CHINOIS. VERITABLE MASQUE ARTISANAL, PEINT A LA MAIN. Origine : CHINE. REF 050217 - 1661. 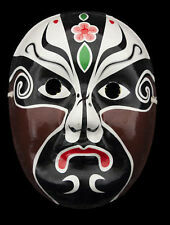 MASQUE OPERA CHINOIS-PEKIN. VERITABLE MASQUE ARTISANAL, PEINT A LA MAIN. Origine : CHINE. REF 260115 G31. 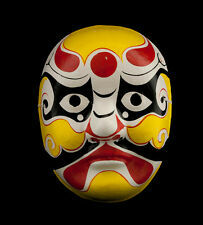 MASQUE OPERA CHINOIS-PEKIN. VERITABLE MASQUE ARTISANAL, PEINT A LA MAIN. Origine : CHINE. MASQUE D OPERA CHINOIS. 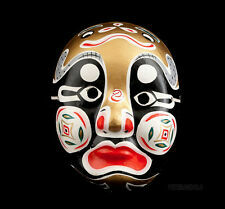 REF 070718 G10B - BTE MASK CHINOIS. VERITABLE MASQUE ARTISANAL, PEINT A LA MAIN. Origine : CHINE.